Lhasa, sometimes spelled Lasa) is the administrative capital of the Tibet Autonomous Region in the People's Republic of China and the second most populous city on the Tibetan Plateau, after Xining. 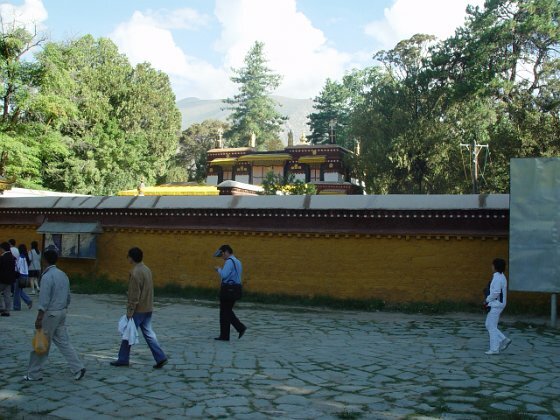 At an altitude of 3,490 metres (11,450 ft), Lhasa is one of the highest cities in the world. It contains many culturally significant Tibetan Buddhist sites such as the Potala Palace, Jokhang and Norbulingka palaces.